It’s no secret: e-commerce is driving a tsunami of change across the retail landscape. The year-over-year growth rate of online sales far outpaces the overall market. Though online only represents 13% of total retail in the US, it accounts for roughly half (49.4%) of all retail growth. This climate of change has proved particularly disruptive in the consumer packaged goods sector. As consumers step away from the strictly brick-and-mortar aisle, the digital world has given CPG brands new channels and opportunities to engage with their customers. A deluge of startup CPG brands have adopted online-only and subscription-based direct-to-consumer (DTC) business models. Platforms like Amazon and Shopify have not only introduced new players, they’ve allowed these challengers to step up and become market leaders. In the snacks category, for instance, startups Graze and NatureBox have rapidly seized online market share and grown into $100M+ businesses. Dollar Shave Club was so disruptive to the razor business that Unilever had to shell out a cool billion to buy them. Talk about a wake-up call. If you’re a CMO of a CPG, you’re likely spending a few sleepless nights considering how you’ll make your way in this new digital world. 1) Definition: Why do this? Like any intelligently planned marketing initiative, the first step in launching a DTC program should be identifying what the objectives are for it. Often the answer isn’t as simple as driving revenue. For instance, Procter & Gamble CMO Marc Pritchard announced at the ANA Masters of Marketing this year that P&G brands are no longer afraid of disturbing their traditional retailers by going DTC. However, in launching a DTC platform, many CPGs still express concern about the risk of alienating retail partners. A company’s DTC strategy doesn’t operate in a vacuum. It should be integrated into an overarching channel strategy that both anticipates and seeks to resolve channel conflict. The creation of a platform that emphasizes consumer insights as an objective can minimize the likelihood of channel conflict by providing a proving ground for consumer interest in new product innovations. It can provide CPG companies a more comprehensive understanding of consumer behaviors at each stage of the customer journey, the ability to control the user experience and refine their brand story so that it is most compelling, and even provide evidence to channel customers to get new product innovations on shelf. Other objectives of a DTC program could include deepening brand relationships, gaining greater control over the customer experience, and, of course, driving sales. Each role requires different capabilities—and some DTC objectives inherently have less risk than others. 2) Insight: What consumer problem can you solve? The word insight can best be defined as “new understanding.” To marketers, insight is precious. 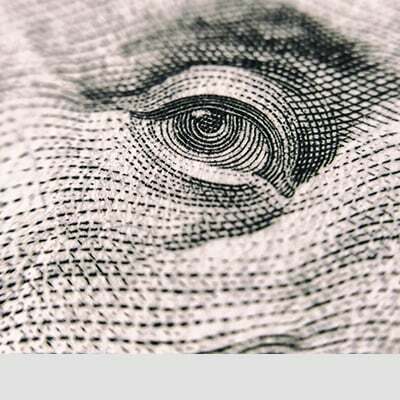 Time and again, we’ve seen CPG companies launch a DTC play without having first identified an unmet consumer need that the DTC channel could fill. Establishing a direct relationship with consumers offers a rare a opportunity to fundamentally shift the value equation between your brand and your customer. For instance, when working with a cat litter brand, we were able to provide incremental perceived value to consumers who had free shipping through Amazon Prime memberships. 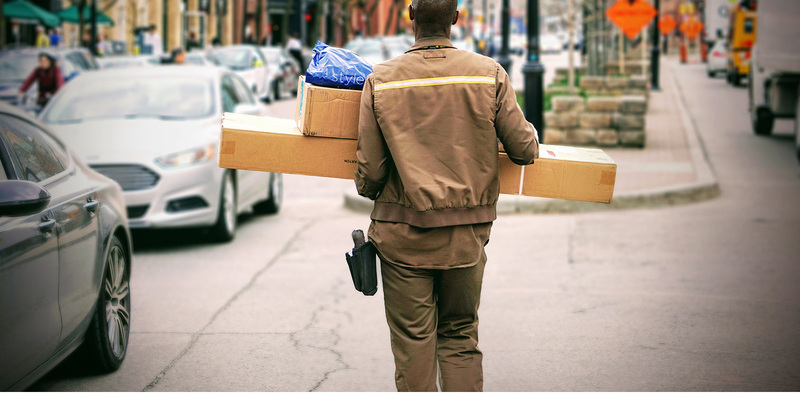 Because cat litter is heavy, shipping costs are higher than other grocery cart products, so the free shipping gave consumers a “better deal” than other Amazon customers. There are a variety of qualitative methods we can employ for exploratory research—but what matters most is that we learn from consumers themselves. Quant research can validate a hypothesis, but it can’t tell us the right questions to ask. Only people can. It’s also critical to learn from the outside world. These are early days for DTC commerce, so it’s vital to look beyond competitors to beacons and best practices from players in other sectors that have been successful for lessons and inspiration. Finally, mining—and combining—first and third party data can often reveal patterns that can lead to unexpected insights. Unfortunately, many CPG brands don’t actually have that much first party data. Third party data can still be incredibly valuable—Traction has a partnership with Resonate, for example, that gives us access to large panel sets of data based on surveys designed to reveal consumer motivations. We can then tag digital properties to match actual web traffic to survey respondents in real-time. 3) Vision: What's the best idea? The concept of the “big idea” used to just apply to advertising. It referred to things like softening hands while you do the dishes or thinking different. Today, brands in the CPG space can achieve breakthrough success by applying insights about consumers to a brand, product or experiential concept for the DTC platforms they create. Warby Parker recognized that people’s desire to try on multiple pairs on glasses was a barrier to e-commerce, so they established the “Try 5 for free” program. 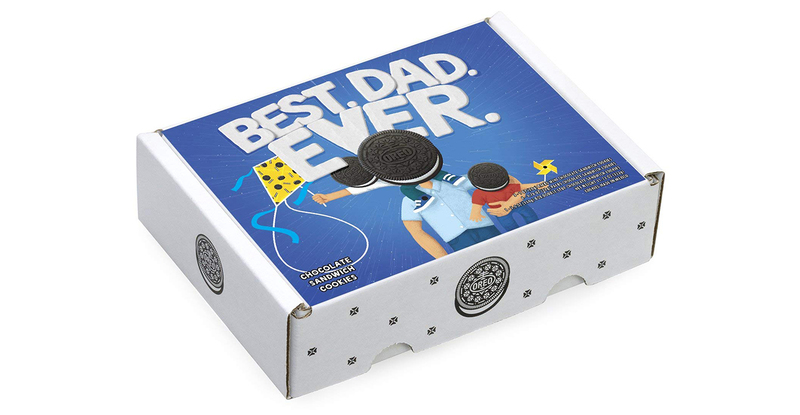 Oreo recognized that their cookies were a treat (and that their competitive advantage wasn’t in one-to-one fulfillment) so they created special occasion gift boxes you can order on Amazon. The value of being data-driven in the establishment of an e-commerce brand is obvious, but the incredible power of creativity should not be taken for granted. The ability and importance of being agile and quick to respond to consumer trends should not be overlooked during the platform selection process. Legacy CMS platforms that many of the largest CPG companies rely on are too clunky, hardly user-friendly, and unequipped to adapt to today’s fast-moving consumer environment. Having a flexible and agile platform like Shopify or BigCommerce means that if there’s a topical news event or pop culture controversy that helps you to target your product to consumers, you can leverage it on the fly. Another hallmark of DTC success is careful consideration about fulfillment—namely, whether to build fulfillment capabilities in-house or partner with third parties. Decisions about which parts of the value chain to control and which to outsource should be informed by current in-house capabilities. For example, most large manufacturers lack the structure or resources for fulfilling individual orders, so they opt to outsource those segments of the supply chain. To enter the meal-kit market, Tyson Foods partnered with Amazon to sell Tyson Tastemakers meal kits. By partnering with a marketplace e-tailer like Amazon, CPG companies can leverage the customer base, payments infrastructure, and distribution support of an established e-marketplace. Warby Parker, on the other hand, made delivering in a unique way based on a consumer insight a competitive advantage. Traction believes fulfillment is so critical that we have made an investment in a platform called Vinoshipper that is designed to handle fulfillment that meets individual state requirements for wine delivery. Other important considerations include defining your go-to-market strategy and how you will manage your data. Companies that choose to embark on a DTC journey should embed DTC into their broader channel strategy, beginning with defining the role of DTC and developing a compelling value proposition. 5) MLP: What's your Minimum Lovable Product? It’s popular in Silicon Valley to talk about being “lean” and to test and learn your way to success by developing a “Minimum Viable Product.” But what does “viable” mean to a digital consumer with incredibly high expectations? At Traction, we believe that the minimum standard for viability is creating an experience people love. We recommend our clients launch a DTC channel by building a Minimum Lovable Product. It doesn’t need bells and whistles. It doesn’t need to be comprehensive. But it does need to provide an experience that people actually want to engage with. Design matters. Simplicity matters. A reason to care about this particular DTC experience matters. For example, many DTC companies focus on selling only a handful of different products, and many started out with just one. Casper began by selling what they thought was the one “perfect” bed. Bonobos started with one pair of men’s pants. Initially selling fewer products is a prudent move. As you get feedback from your early adopters, you can pivot back to the drawing board and make adjustments. You can more easily refine and optimize your offering to get V2, V3, and so on out in the market. But if you don’t give consumers an experience they can love, you’re not giving your DTC strategy a fighting chance to thrive. Rome was not built in a day. We’re not sure how long it took, but our crack team of researchers at Traction assures us it was at least 18 months. You too should consider an 18-month launch window to crawl, walk and then run your way to success. Crawl: Define, Test & Learn – In such a fast-changing environment, companies need to be quick and flexible during the implementation of their new supply chains. Transition in the world of omnichannel requires an iterative approach, with frequent, rapid changes and adjustments. Your first six months should begin with the launch of your MLP and a thoughtful measurement plan. What do you need to learn to validate that you’re on the right track? You should also launch marketing plans in key markets, establish your CRM database, and set up dashboards & KPIs. 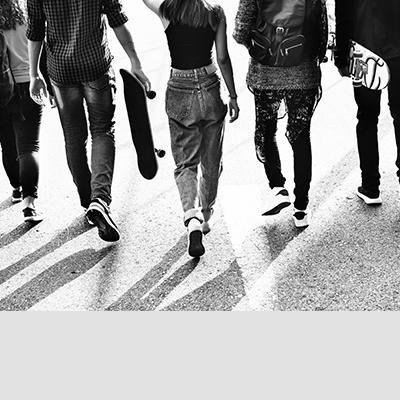 Walk: Optimize & Expand – Post-launch, brands can introduce more targeted and personalized marketing strategies for their traditional and direct-to-consumer channels, such as context-based promotions. During months 6-12, brands should begin to optimize website performance, begin to conduct email marketing tests and consider expanding their product offering to see what offerings best resonate with consumers. Run: Scale & Refine – Once brands have the basics in place and have started to maximize their potential, they can introduce more advanced digital marketing capabilities such as dynamic personalization, trigger-based communications, attribution modeling and investing in a Customer Data Platform (CDP) to harness first party data into a rich marketing asset.